NOLLYWOOD: Are Femi Adebayo's Enemies After Him? 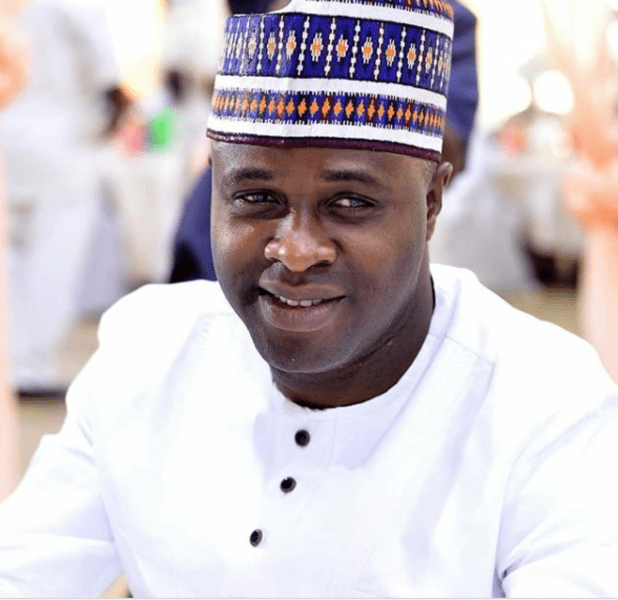 Popular Yoruba movie actor and political aide to the Kwara State Governor, Femi Adebayo Salami, had an experience that felt like something out of a Nollywood film. He has taken to his Instagram page to appreciate God after he narrowly escaped an alleged attack by gunmen in Lagos. Adebayo in his post said that he is aware of the risks involved in his work as an actor and politician before narrating how two gunmen trailed his car in broad daylight around the Magodo area of Lagos. Adebayo revealed that he was not in the car when the incident occurred and added that his driver was not harmed. The film star said he suspected that the attackers were assassins who probably thought he was riding in the vehicle.